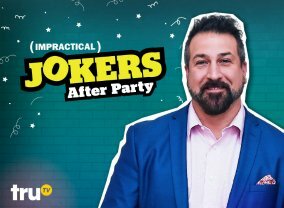 Special Oct 04, 2018 Hits, Errors & Balls! 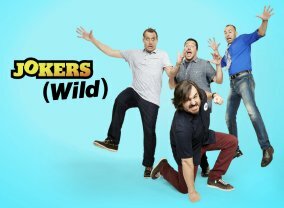 Four lifelong friends are constantly striving to embarrass each other in public by using hidden cameras. 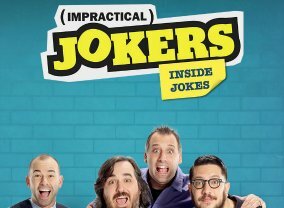 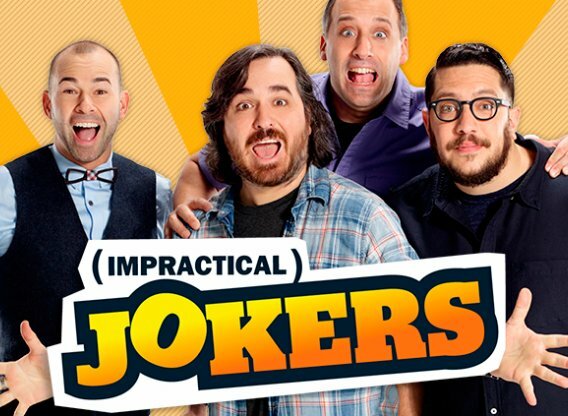 Which TV Series would you suggest to people who enjoy Impractical Jokers?